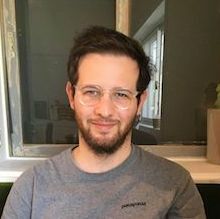 Quite some time ago, one of Metorik's first customers asked me a simple question that sparked a big idea: "Bryce, could you integrate Metorik with Zendesk?" It wasn't something I'd really considered up until that moment but when they asked, it made complete sense. Support is such a crucial part of the ecommerce experience, so why not make it easier? In turn, the Metorik Zendesk integration was born. Soon after I did the same for Help Scout, Freshdesk, and Intercom. But there was a big support system missing and I sadly just didn't have the time to build the integration with it until now. So today, I want to introduce to you Metorik's latest integration with one of my favorite pieces of software out there - Groove. Like Metorik's other support system integrations, it's a two-way integration, providing you with Groove data & tools within Metorik and also Metorik data within Groove. Let's explore the integration and what it features. So what happens on the Metorik side? 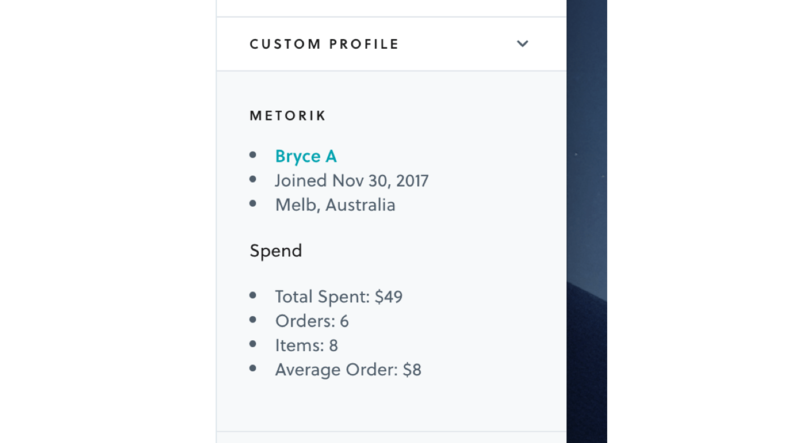 After connecting your Groove amount to Metorik, you'll find a new area hidden at the bottom of every order, customer, and subscription page in Metorik. You've probably been answering a ticket at some point and then realised that you don't know anything about the requester. Are they a customer? Have they ordered anything? Are they one of our VIPs with a high spend? 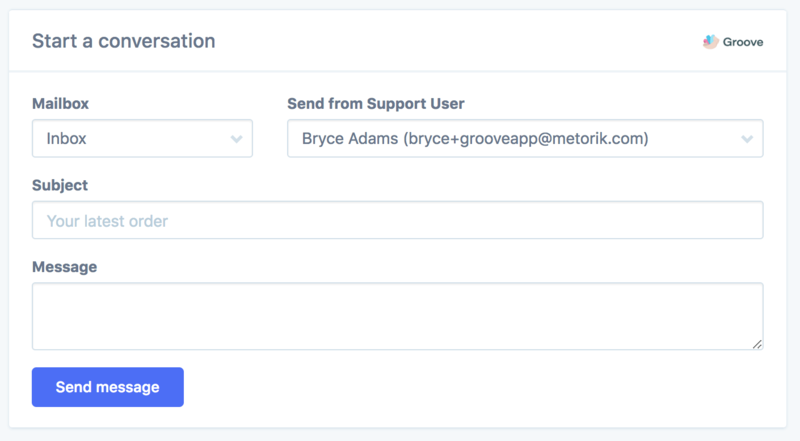 When you set up the second part of Metorik's Groove integration, you'll find all of the customer's information automatically available on the right side of every ticket. Best of all, it's all automatic and takes just a few moments to set up. We're opening to show more data there, like the customer's order history and purchased products, as soon as it's possible within Groove. Getting started takes moments. Firstly, make sure your store is connected to Metorik already (if not, you can add it here). Then just head to the store's integrations area, click the Connect buttons next to both Groove integrations (there are 2) and follow the instructions. You can also find a help doc here that covers setting up the integration in more detail. ​Any questions or issues? Let us know! We'd love to help.